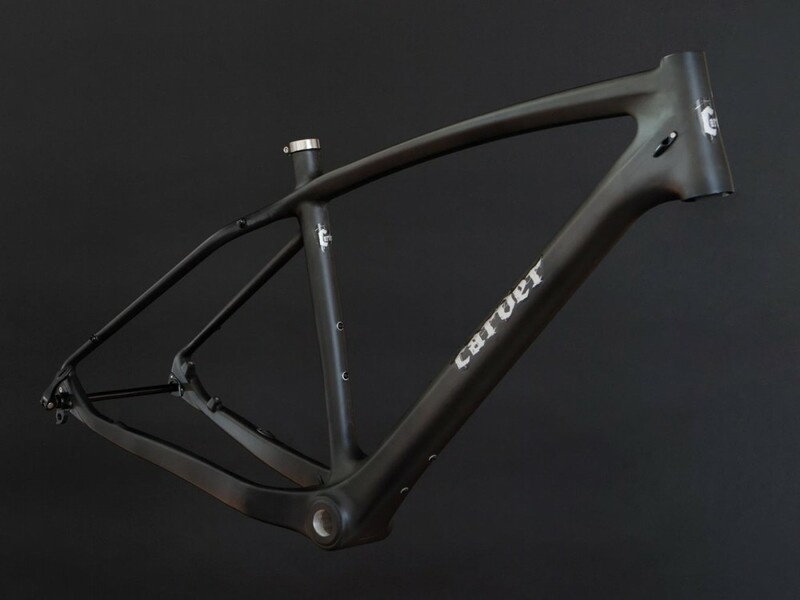 Carver Bikes has carefully selected build kits for our complete bikes that provide the performance you’d expect from Carver Bikes without breaking the bank. Featuring the same geometry that made the Gnarvester a cut above the rest of the 29+ offerings, this rig comes in 7005 aluminum for a snappy ride that might even fly under the checkbook radar. 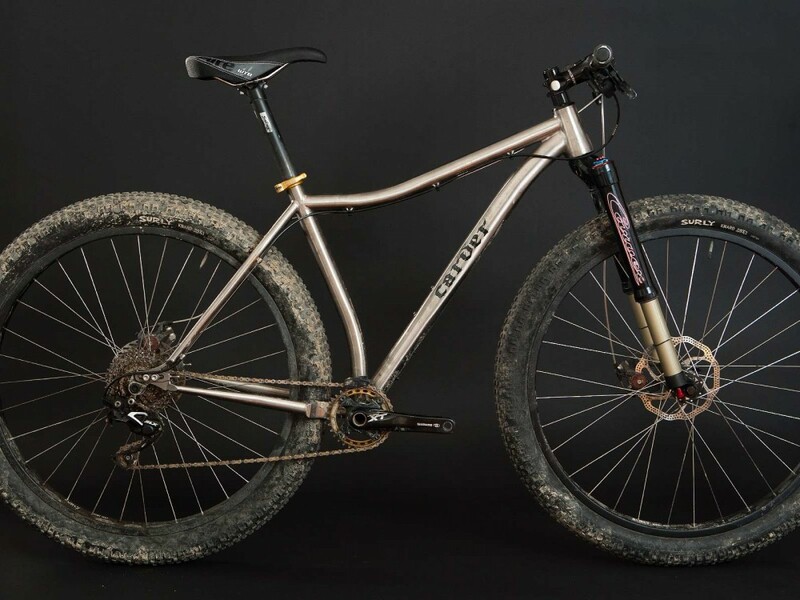 With the advent of 29er and 650B hardtails like the Kona Honzo and the Canfield Nimble Nine, the Ti 420 represents the culmination of the short-chainstay frame style. Ti softens the blows and drops the weight, while 420mm chainstays ensure snappy handling. 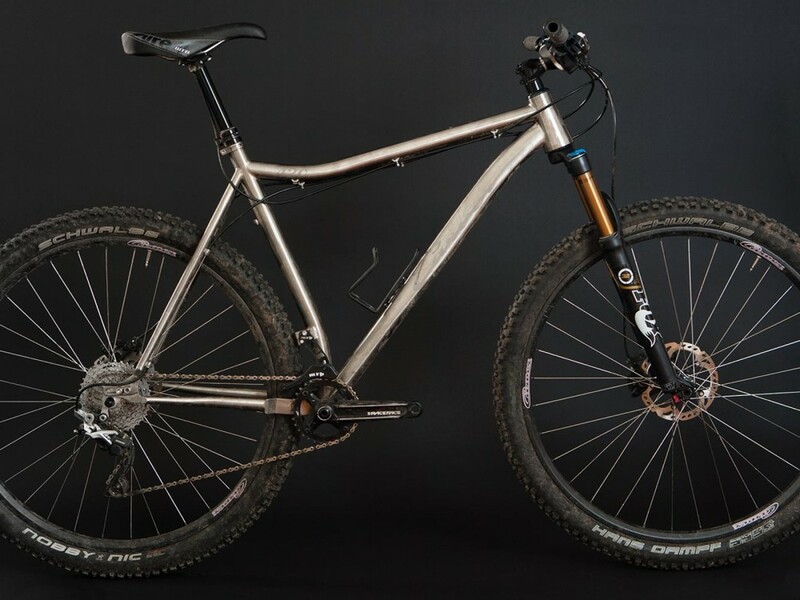 A light and nimble titanium 29+ bike ready to take you places only limited by your imagination. 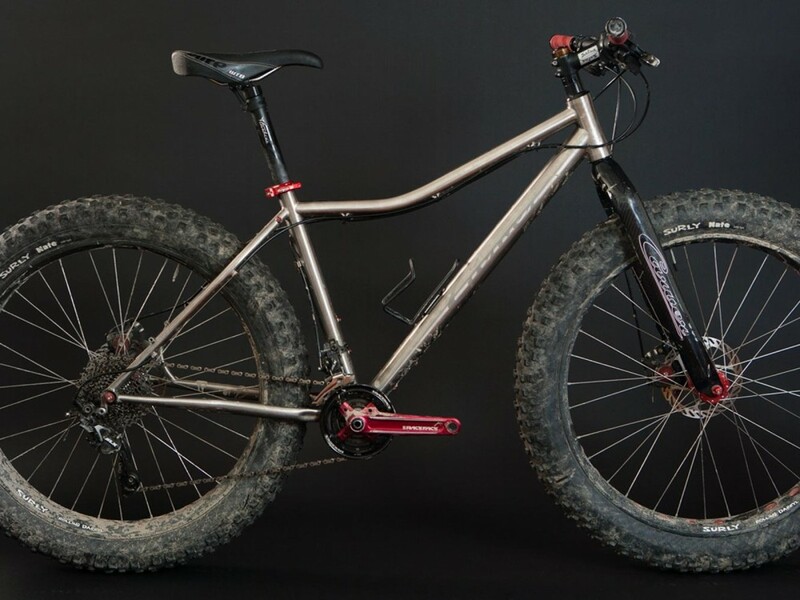 At around 3 pounds, the all carbon Carver Carbo’Beast aims to offer a diet fatbike frame at the same insane Carver value you’ve all come to know. 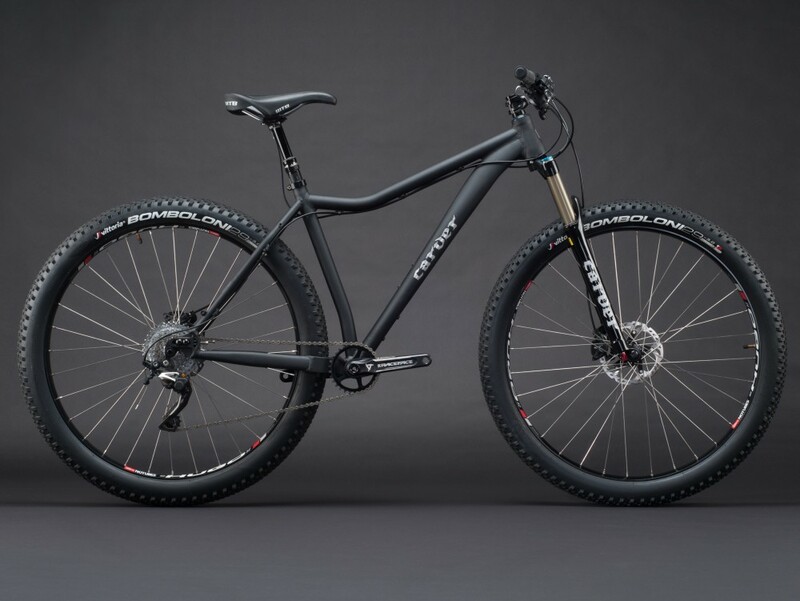 The O’Beast promises to deliver the lightest and most comfortable ride no matter if you’re hitting the trails, putting along on the beach, or doing a long-distance tour across Greenland. Build the bike of your dreams, piece by piece.